Groups of 10+ get 1 FREE ticket! Groups of 15+ get 2 FREE tickets! Additional fees will apply. A $4 facility fee will be added to all ticket prices. 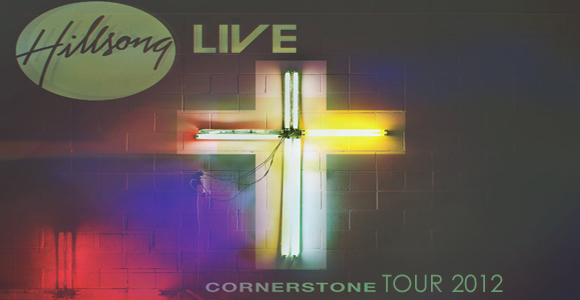 Group Mail Orders: Make checks payable and mail to: iTickets.com in c/o Hillsong LIVE – Denver, 735 Taylor Rd., Ste. 230, Gahanna, OH 43230. Include a $4 per ticket facility fee, $1 per ticket service fee and an $8 per order handling fee. Please allow 2-3 weeks for your order to be processed.